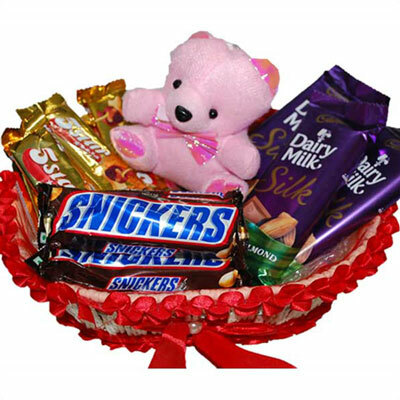 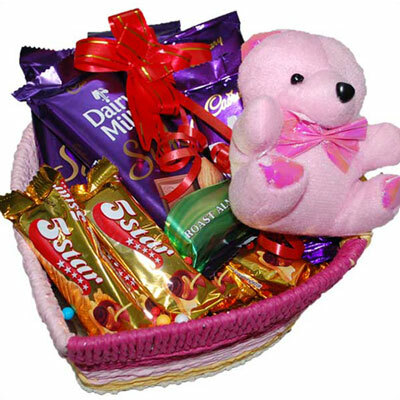 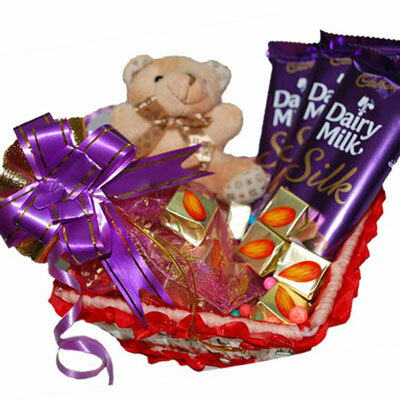 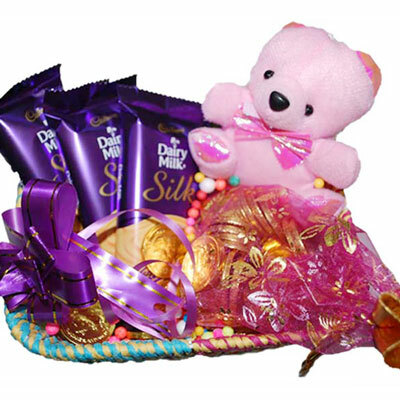 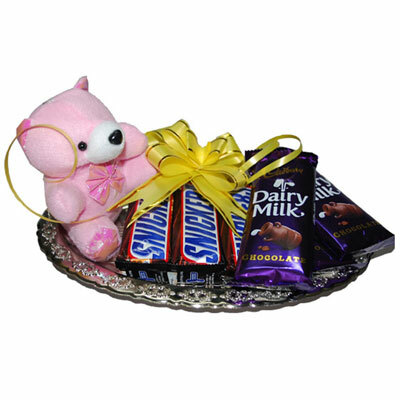 Cadburys Dairy milk Silk bubbly chocolates - 3 bars + Cadburys Dairy milk silk chocolates - 3 bars + Cadburys Dairy milk Fruit and Nut chocolates - 3 bars + Cadburys Dairy milk silk fruit and nut chocolates - 3 bars + Small teddy with I love you message + Silver coated Designer tray. 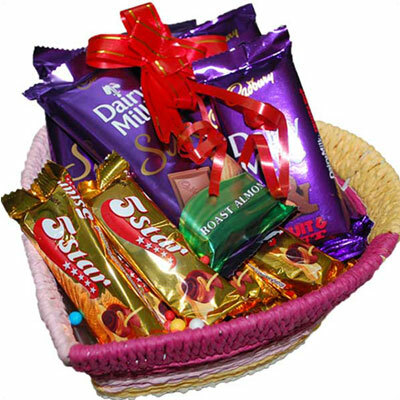 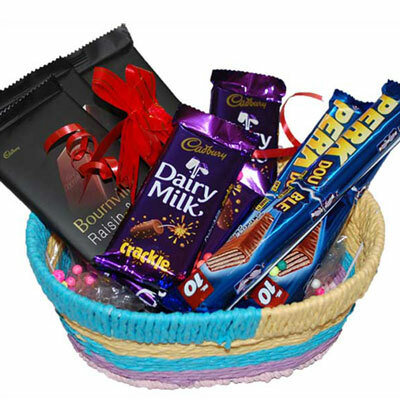 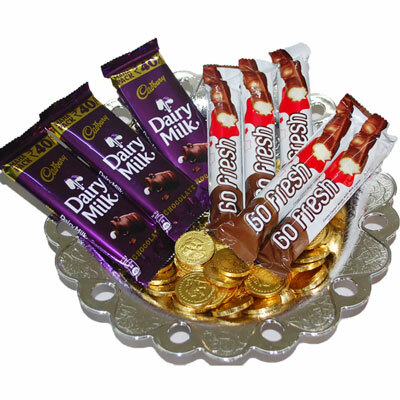 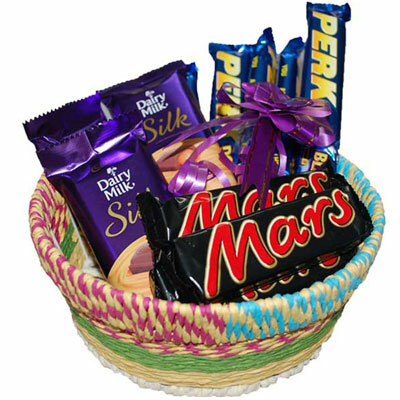 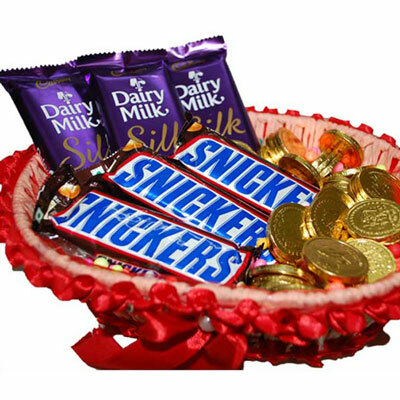 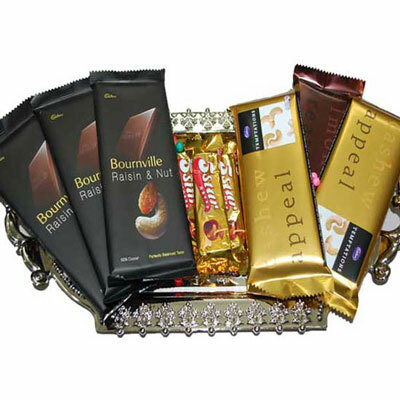 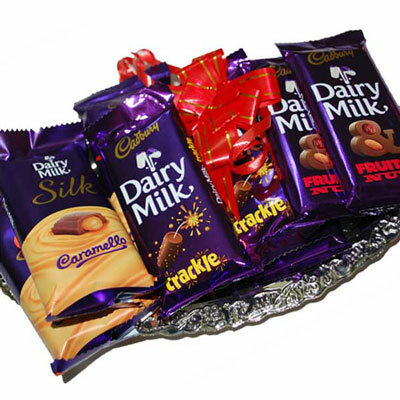 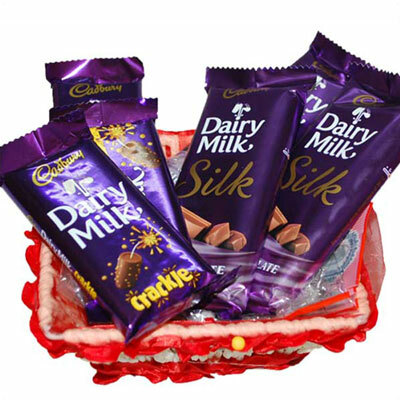 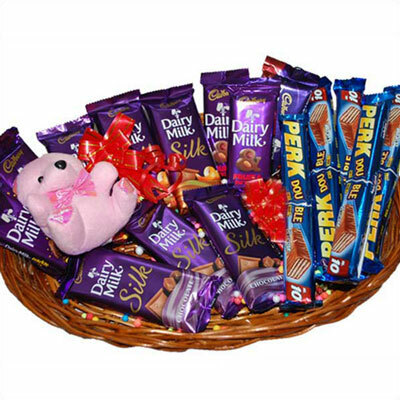 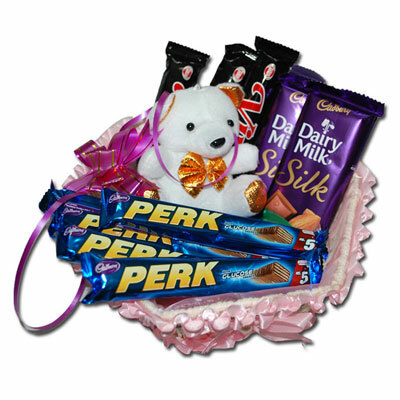 Dairy Milk Silk Fruit and Nut chocolates Big SIZE -3 bars + Snickers chocolates -3 bars + Five star chocolates -3 bars + Designer Tray bowl. 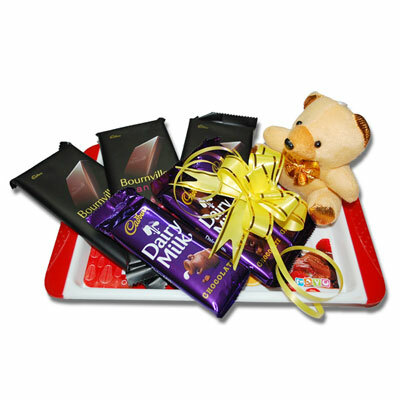 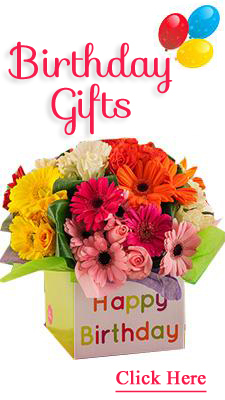 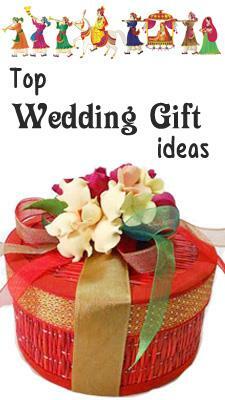 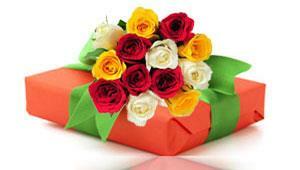 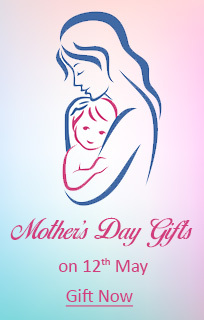 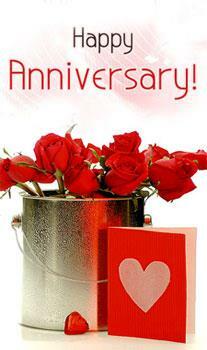 Celebrate Memorable day with a joy and good taste. 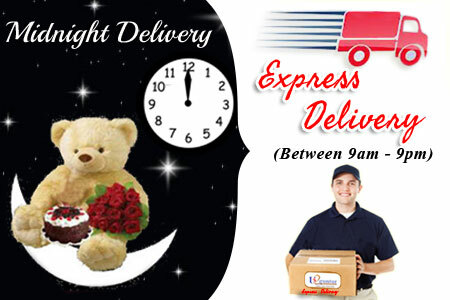 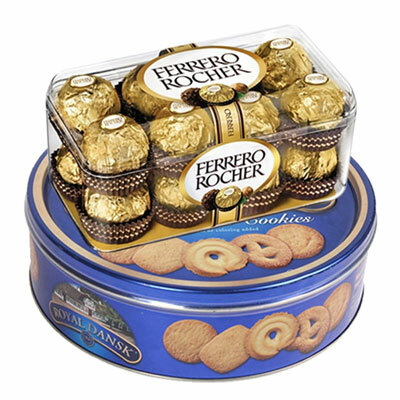 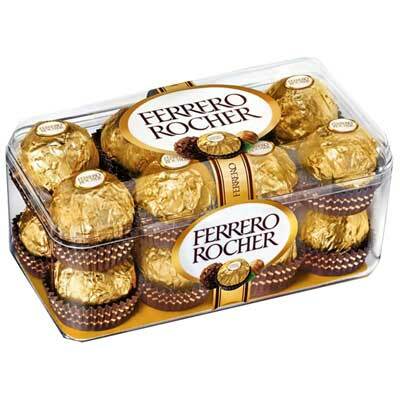 Ferrero Rocher 16 pieces Chocolates + 400 Gms Danisa Butter Cookies.